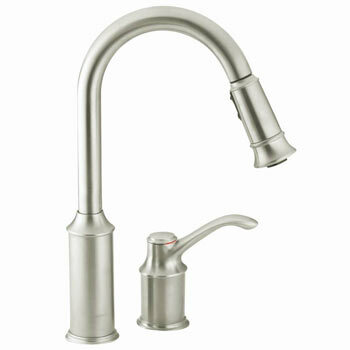 Make an investment in your home by installing a beautiful Moen sink faucet from Faucet Depot. 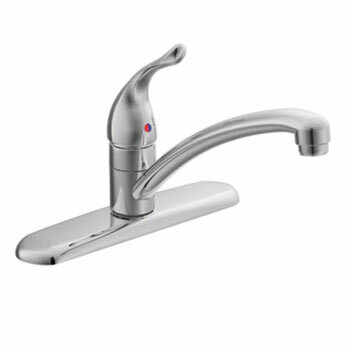 Faucet Depot carries all of the most popular Moen sink faucets, including Moen kitchen faucets, Moen bath faucets, Moen shower faucets and shower heads, Moen utility faucets and Moen outdoor faucets in the latest styles such as widespread centerset or mini-widespread Moen faucets in one or two handle models. 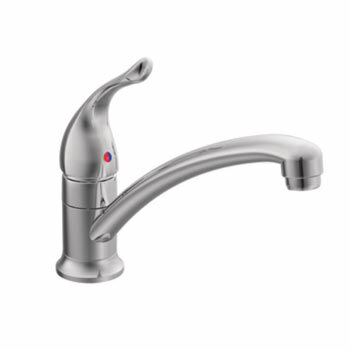 Browse our inventory of affordable Moen sink faucets now and take satisfaction in knowing that Moen products are built for life, possibly becoming the last faucet you’ll ever need to buy. 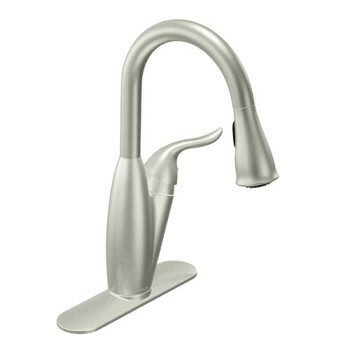 Now that’s quality. 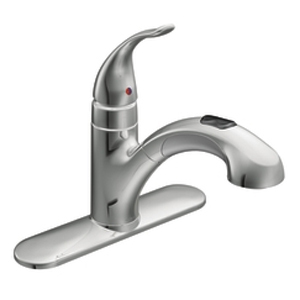 Faucet Depot has Moen sink faucets in stock ready to ship out with next day shipping to show our appreciation for your patronage. 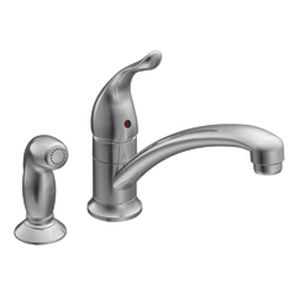 View our entire collection of Moen Faucets, Sinks and Accessories.